So happy for the people of Standing Rock today! Enjoy your time w @BarackObama and @FLOTUS during the #PrezRezVisit Wish I could be there! 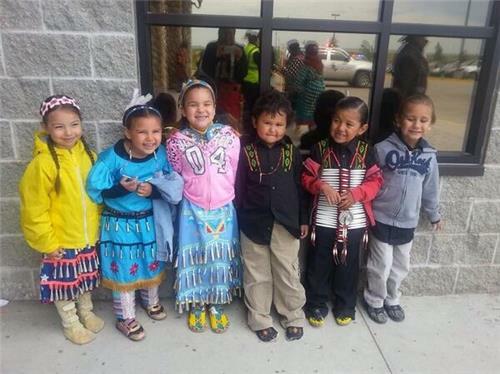 The only REAL Americans #tcot #GOP / MT Native Kids waiting for #PrezRezVisit TOO AWESOME a Photo by Thipiziwin Young http://pbs.twimg.com/media/BqBggk-CUAARQHU.jpg"
There have only been four #PrezRezVisit trips in US history. The last was Clinton. #PrezRezVisit is the greatest hashtag ever. Big day for Indian Country. 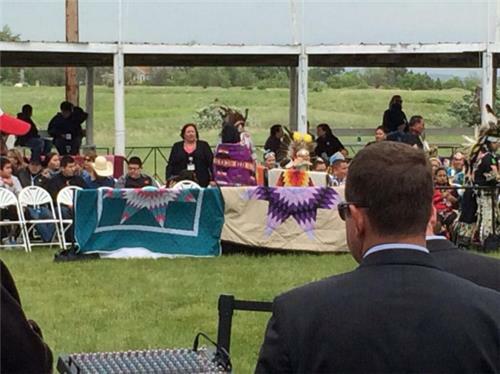 Miigwech to Obama for drawing attention to #Native issues. So who came up with the hashtag #PrezRezVisit ...? That's the best you could do? Wow. 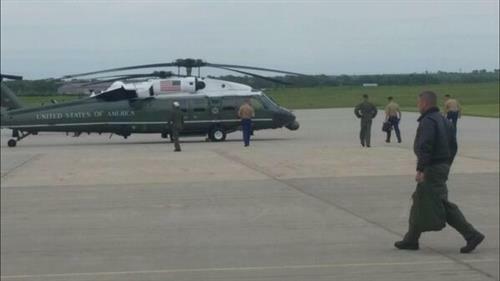 RT"@MicalSpears4SBF : #PrezRezVisit for all the latest on @BarackObama visit"
#PrezRezVisit he going to visit all of them? Or just the good ones? 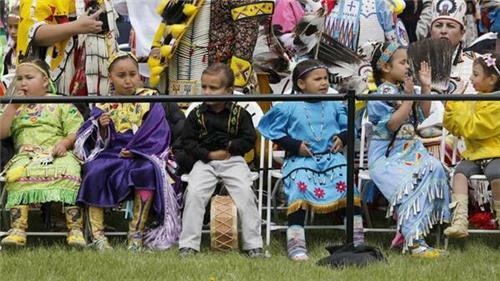 I keep lookin at #PrezRezVisit to see whats up wish obama would visit the nez perce rez. Its cool that hes makin a reservation visit though. "Tito does #PrezRezVisit " RT @TitoComedy : I should've went to Standing Rock to translate for all my relations. I speak jive. The President and First Lady are on the Standing Rock Sioux Reservation in North Dakota right now. Historic stuff. 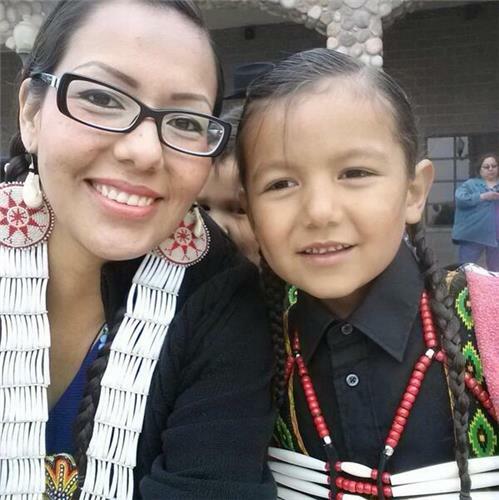 Check out #PrezRezVisit .